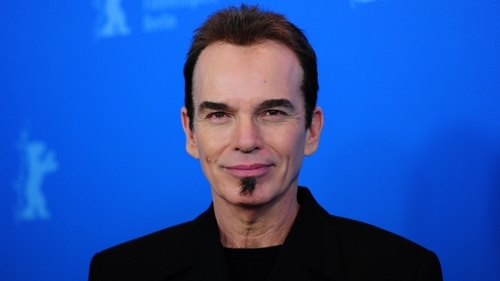 Billy Bob Thornton’s new film was inspired by his unconventional childhood. The actor-director was talking about Jayne Mansfield’s Car when it premiered to positive reviews at the Berlin Film Festival. He recalled how, when he was a boy, his father took him to the scene of car crashes to survey the wreckage. Those childhood experiences are the basis of the first film that Thornton has directed in nearly a decade. Jayne Mansfield's Car is a dark family comedy that explores how war affects men and how fathers and sons so often fail to communicate. "If you could say what this movie is about in one sentence, it's about the romanticism of tragedy," Thornton told reporters in Berlin, where the movie is in the main competition. 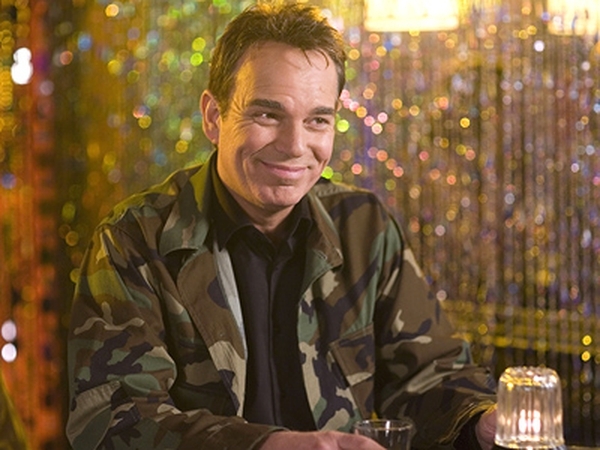 Thornton also stars in the film. The father figure of Jim Caldwell, cold, cruel and unable to express his feelings, was partly inspired by his own father, Thornton said. "My father was a very violent Irishman and so there was abuse both verbal and physical in our household," said the 56-year-old Oscar winner. "He was a Korean War veteran in the navy and he was a very intense guy who I don't think I ever had a conversation with."